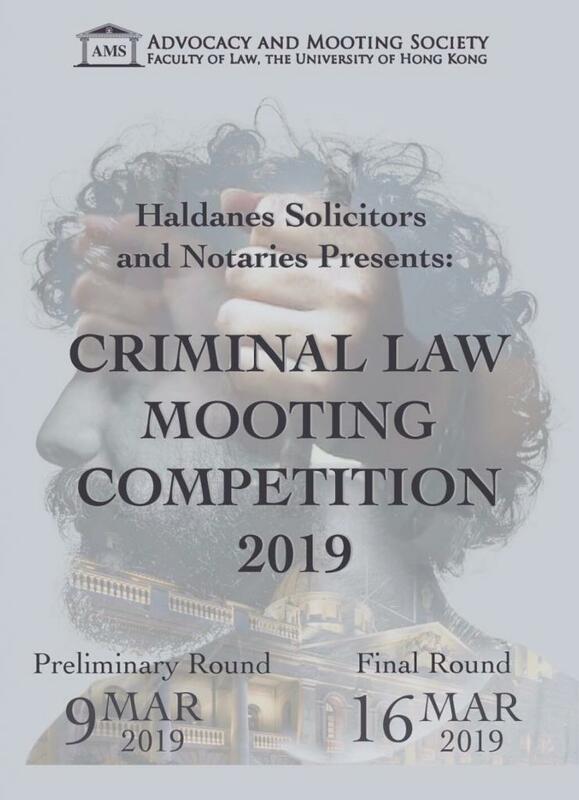 Haldanes is proud to be the exclusive sponsor again for the Criminal Law Mooting Competition 2019 organized by the Advocacy & Mooting Society of the University of Hong Kong (HKU). 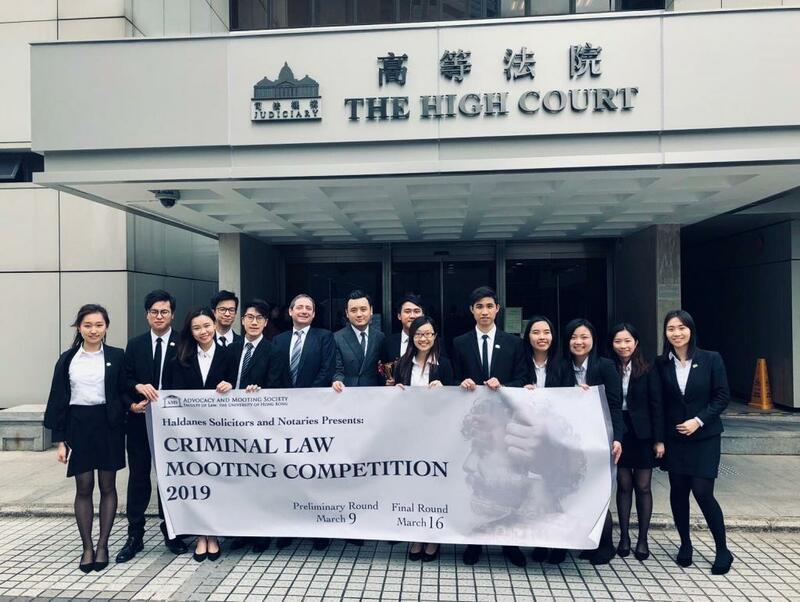 The final round took place at the High Court in March 2019, where our Andrew Powner, Felix Ng and Timothy Wan attended as guests of honour. The student teams eloquently argued a criminal appeal case concerning theft and insanity defence before Mr. Clive Grossman Q.C.,S.C. of Parkside Chambers, Mr. Graham Harris S.C. of Liberty Chambers and Professor Gregory Gordon of Chinese University of Hong Kong. Many congratulations to both teams for their outstanding performance and our sincerest gratitude to the Advocacy & Mooting Society for organizing this fantastic event.